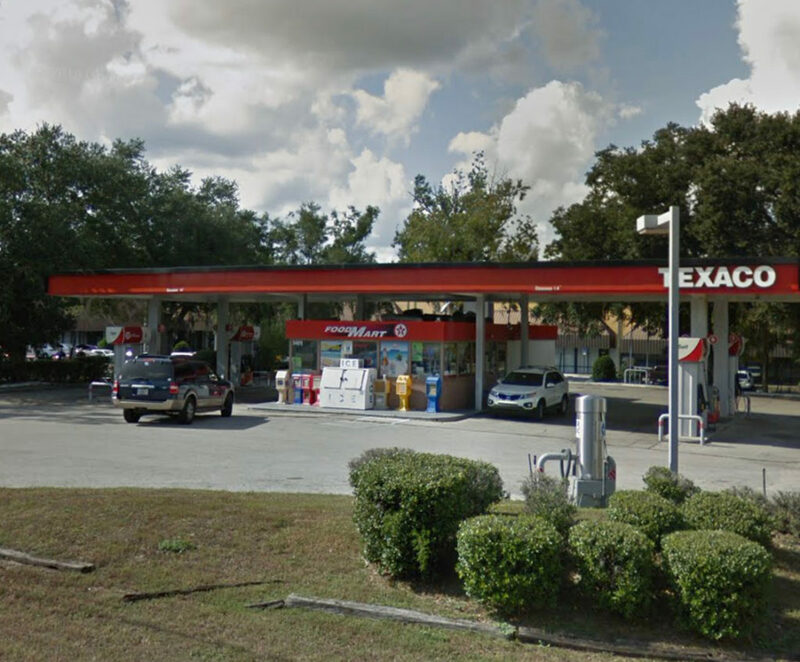 Ocala Texaco located on a prominent interstate exit. This location is in a high density residential and commercial area and has an AADT Traffic Count of over 46,000 vehicles per day. Surrounded by single family homes, apartment complexes, retail plazas and hotels with limited competition and no immediate corporate competition. 1,000 feet from the entrance of the largest Mall / Shopping Center in the City. High Income / Low Overhead Location with strong margins from interstate clientele. Averaging 75,000 Gallons Per Month at $.12 per gallon and $51,000+ in Store Sales at a strong margin of 38%, along with $36,000 per month in Lottery Sales. Low rent, just $5,500 NNN. Owner is retiring after 16 successful years of operating the station. Average Monthly Net Profit of $14,000+. Asking $225,000 for the Business. 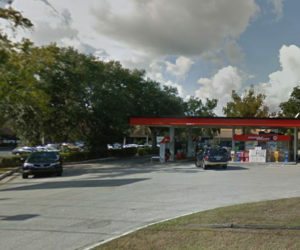 Gas stations USA is Florida’s largest gas station broker. 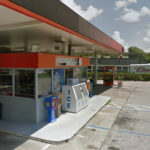 Gas Stations USA is not just a broker, we will also help you set up your new business by assisting with equipment upgrades, obtaining licenses and finding the best gasoline supplier for your gas station. 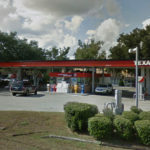 With over 30 years of experience in the industry, no other real estate company has a better understanding of how to help you buy a gas station. 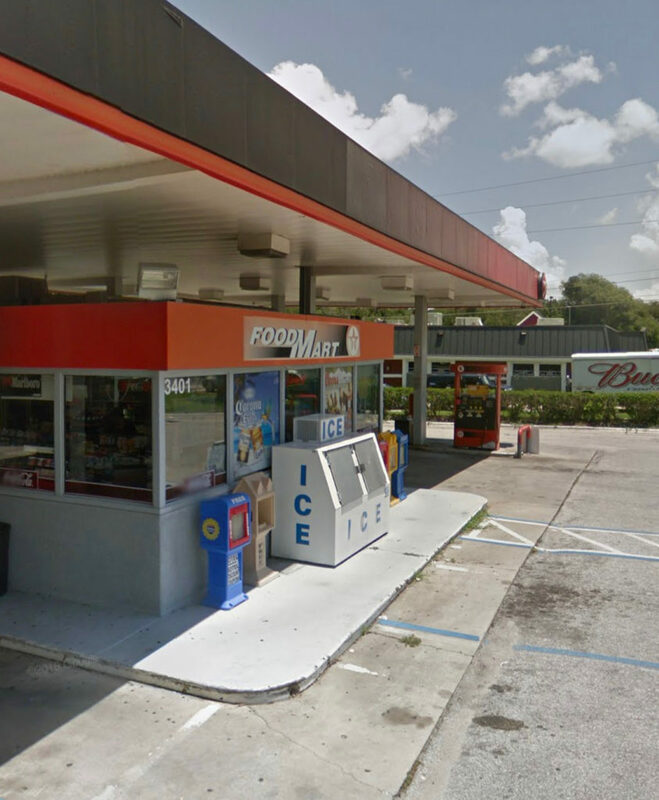 Give us a call at (386) 322-0673 to speak to an agent about all the gas stations for sale in Florida.